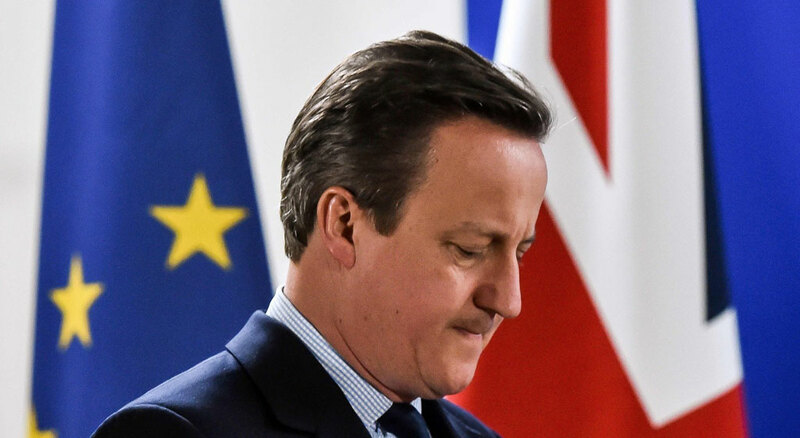 On September 30, 2015 when Prime Minister David Cameron of Great Britain & Northern Ireland addressed the Jamaican Parliament and told the people of the island and region that slavery was a long time ago and that it was time black people ‘get over it’, he was not speaking the truth. He was speaking the greatest falsehood of the modern era in respect of the crime of British slavery. He must have known the truth: the truth now reveals that his government in 2015 was still paying off the slavery abolition loan of 1834. Historians have now got to the bottom of the financial crime. They have revealed the shocking news that Britain paid the last installments of the 1834 slavery abolition loan on 15th February, 2015. 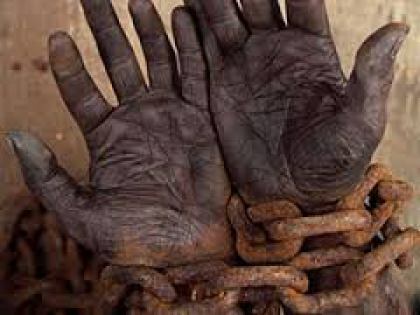 This revelation speaks to the persistent dishonesty of British governments and Prime Ministers about the system of African enslavement as a distant event, a remote history with no connection and relevance to the present. This persistent lie was exposed by the evidence from Her Majesty’s Treasury which shows that the slavery loan was several times refinanced and finally paid off just three years ago. Vice-Chancellor of The University of the West Indies (‘The UWI’), Professor Sir Hilary Beckles, who is also an economic historian, revealed that research into the archives of the Bank of England, HM Treasury, and the Rothschild Merchant Bank shows that successive recent British Prime Ministers, especially Tony Blair and David Cameron, have sought to deceive the Caribbean people on the matter. 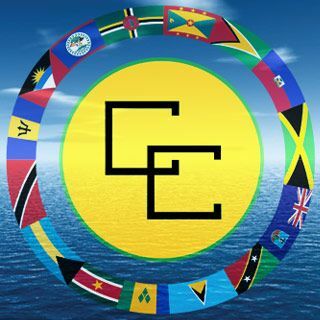 They have refused to enter into reparation conversations with the Caribbean and have covered up the truth in order to make the argument that slavery was in the distant past, hence not subject to reparation claims. The truth is that British governments refinanced the slave loan for over 150 years in order to financially benefit from slavery right under our very noses. This is a shameful and disgraceful deception of the Caribbean people, the African world, and the UK’s own citizens. It is unimaginable that until 2015 ordinary people in Britain, including Black People, were still repaying the slave abolition loan which equaled over £ 20 billion in today’s money. The most disgusting part of it is that the 300,000 working West Indians in England have been taxed to repay the slavery loan which enriched the en-slavers owners and their descendants right into the present day. This is a horrible reality to accept and the British government must apologize for the lies and the deception and sit down with the Caribbean States to discuss the reparation agenda with immediate effect. Every West Indian taxpayer in Britain who are descendants of the enslaved, must demand accountability and repayment. That the government of Britain, and the rich who held the slavery bonds, cashed in on its refinancing from the 1830’s to today is an international immorality of the highest order. Only reparation can cleanse this crime from the face of our societies. Both the Caribbean and the British people must demand justice. We stand together against this deceptive politics. Only reparation can repair this horrible crime in our communities. A loan that was taken by the British Government to pay slave owners for the abolition of slavery in 1834 was not fully repaid until 2015. This disclosure was made by Vice-Chancellor of The UWI and Chair of the CARICOM Reparations Commission, Sir Hilary Beckles at a press conference hosted at the University of the West Indies on Wednesday morning. Although it was subsequently deleted, the tweet triggered reactions by various interest groups, and captured the attention of the British media and the CRR at The UWI. The Commission Chair noted that Britain had argued against reparations saying they could not apologise or provide compensation for slavery and the slave trade because it was not illegal at the time and it also took place a long time ago. With the new discovery about the slavery loan, Sir Hilary said it meant that for one hundred and eighty (180) years, British citizens had been repaying the slavery abolition loan, which made it a present-day issue. Of major concern was the fact that this meant that taxes from persons in the Caribbean Diaspora in the UK had also been used to repay the loan. We consider this to be an immorality… it is the greatest act of political immorality. He also questioned whether there may have been a link between his presentation on reparations to the House of Commons, Parliament of Great Britain in July 2014 and the timing of the repayment of the loan, which subsequently happened in February 2015. Sir Hilary also drew the audience’s attention to the significance of the value of the money in today’s economy. According to him, the twenty million pounds in 1835 would be valued at approximately fifteen billion pounds today. Additionally he said the amount paid to the slave owners represented forty per cent of Britain’s national public expenditure at the time, which could be translated to be forty per cent of the current national budget. If calculated today, this would be approximately two hundred and forty billion pounds. He also pointed out that the total amount that was to be paid for the abolition of slavery was actually forty seven million pounds. He explained that the British Parliament actually paid 20 million in cash to the plantation owners and then stipulated that the enslaved should work for an additional six years for free under the Apprenticeship period, to pay off the balance of twenty seven million pounds. This, he said, meant that the British Parliament did not in fact pay for the abolition of slavery but instead the enslaved Africans paid the majority of the money for their freedom. He said that Britain owed the Caribbean a comprehensive development programme and should repay the money extracted from the Caribbean which has contributed to the burden of poverty which most of our countries face. He urged the Region to take a stand on the matter. Other speakers at the press conference were Director of the CRR at The UWI, Professor Verene Shepherd, Member of the Jamaica Reparations Committee, Lord Anthony Gifford, and Jamaican Minister of Transport and Works, the Honourable Michael Henry. Thanks for sharing this important information with the public. For me and others who are have been watching the development of this issue. What are ways for us to be involved as African-Jamaicans with this critical issue. Also much kudos is due to the panelists, the moderation of Prof. V. Shepard, and the Hon. Lester Michael Henry’s contributions, in the view which offers an essential bridge based on what are notions of “Reparation-Justice advocacy and continuum” on this matter. His position arguably is supported by the terms of references that was pointed-out by Lord Anthony Gifford’s sourcing of the (Lord Summerset 1775 case). Furthermore, the youths must be educated on the role for example that the Hon. Frank Phipps has played in legal scholarship. And to have him involved in crafting this petition is indeed novel and offers hope. What for us is also compelling is that The Vice-Chancellor, Dr. Hilary Beckles scholarship have/has provided the foundation on which this case for”Reparations” resides on solid grounds. However continued diligence is necessary in supporting his contributions and leadership. Henceforth how can this lack of cultural memory issue among the populace in the region, be addressed in designing a curriculum from primary school through the university to create that ground-up transformation that is necessary in Caribbean?